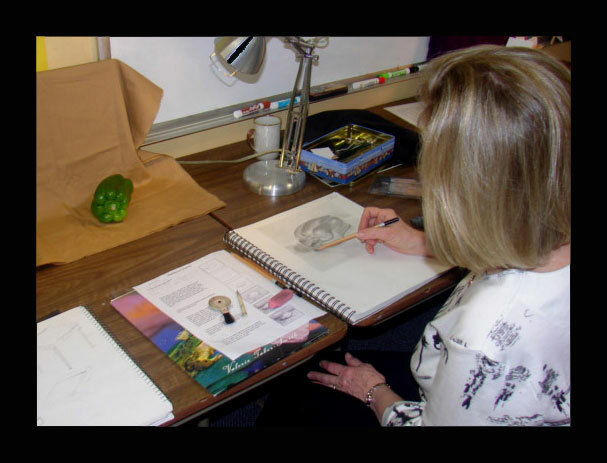 Come learn to draw and paint! 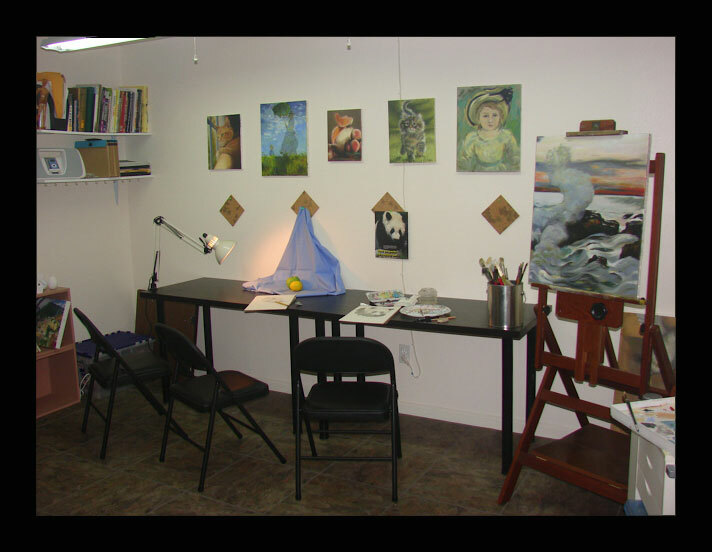 I offer semi-private drawing, watercolor, ink, and oil paint lessons out of my home studio in Kingwood Texas. 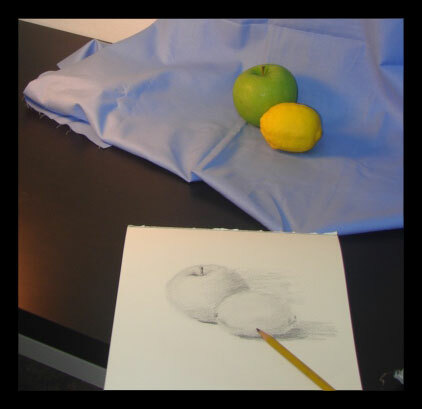 My classes are for anyone who has a love for art and would like to learn the tools to create realistic drawings and paintings. 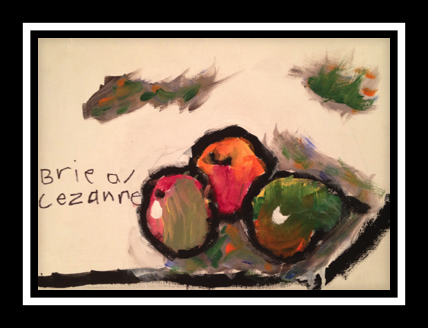 I teach both adults and children and my students do not need to have any prior art experience, only a desire to learn! 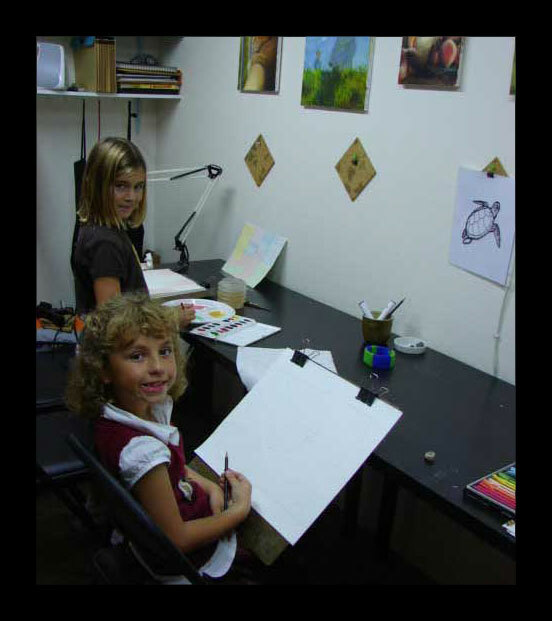 There are separate classes for children, teens, and adults and each class has 2 to 6 students. Everyone is taught individually and you get to move at your own pace. This also means you can start and stop classes at any time. 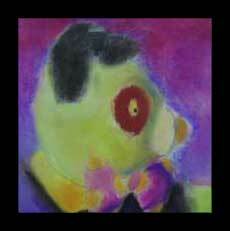 Anyone can learn to draw and paint if they are taught the foundations of art step by step at their own rate. I believe that in order to paint well, one must first learn to draw well. Therefore, I do require my students to start with me in drawing before moving to another medium. However, I will take prior experience into consideration and place students in the course accordingly. There are still spaces in the Tuesday TEEN class. ADULT, KINDER, and KIDS classes are currently full. Please contact me to be added to the waitlist. Jessica Dupree, a native Texan, has been drawing and painting since she could hold a pencil. She has a degree in fine art from the University of Dallas with a concentration in printmaking. Jessica has more than fifteen years of art teaching experience including an internship at the Fort Worth Modern Museum of Art and camps at the University of Dallas. She spent several years teaching charcoal, pastel, watercolor, and oil at Mission Renaissance, an art school in Los Angeles, California. 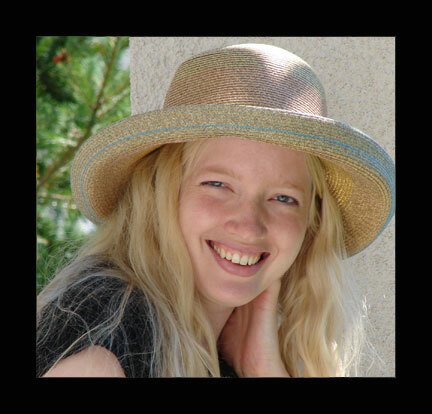 She now lives with her husband, children, and cat in Houston, Texas where she does freelance illustration and portrait commissions as well as teaching semi-private art lessons.